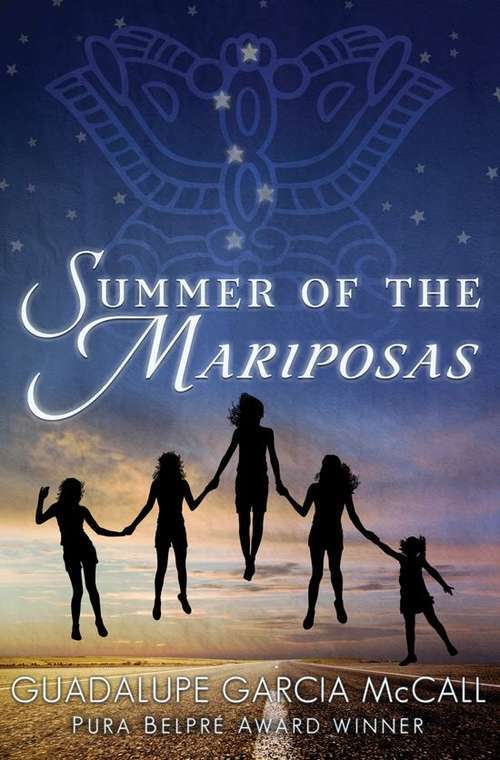 When Odilia and her four sisters find a dead body in the swimming hole, they embark on a hero's journey to return the dead man to his family in Mexico. But returning home to Texas turns into an odyssey that would rival Homer's original tale. With the supernatural aid of ghostly La Llorona via a magical earring, Odilia and her little sisters travel a road of tribulation to their long-lost grandmother's house. Along the way, they must outsmart a witch and her Evil Trinity: a wily warlock, a coven of vicious half-human barn owls, and a bloodthirsty livestock-hunting chupacabras. Can these fantastic trials prepare Odilia and her sisters for what happens when they face their final test, returning home to the real world, where goddesses and ghosts can no longer help them?